Aaron Rodriguez (@ProtoBusterSwrd) I've actually gotten a sample of this album before I became a member (fan) of Bandcamp. For some reason, I didn't think much of it at first. But now, since I gotten EK2, I've actually brought this album, and now I'm more appreciating of this mashup of Random and BOTC's style of hip-hop and (on two tracks) The Beatles!. -Aaron Favorite track: The Song That Might Get Us Sued. nearunison great production and amazing lyrical content, definitely gonna fill my collection with their discography, but right now I'm out my mind, out of fucks, and out of money.... Favorite track: The Song That Might Get Us Sued. 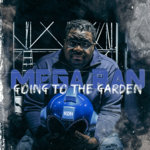 Rhokeheart Mega Ran is someone all hip hop fans should be aware of this is my introduction Bag of Tricks Cat but his production seems fresh! 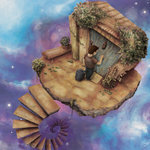 Enter $0 to get this album for free. 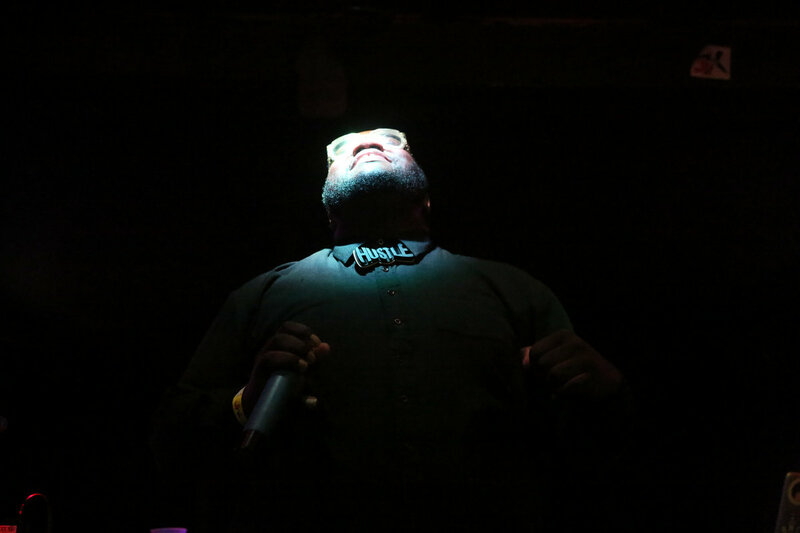 During 2015's "Emerald Knights Tour," Mega Ran and Felix, The Bag of Tricks Cat ventured from Phoenix, AZ to the UK to perform for crowds in London, Birmingham, and even Dublin. 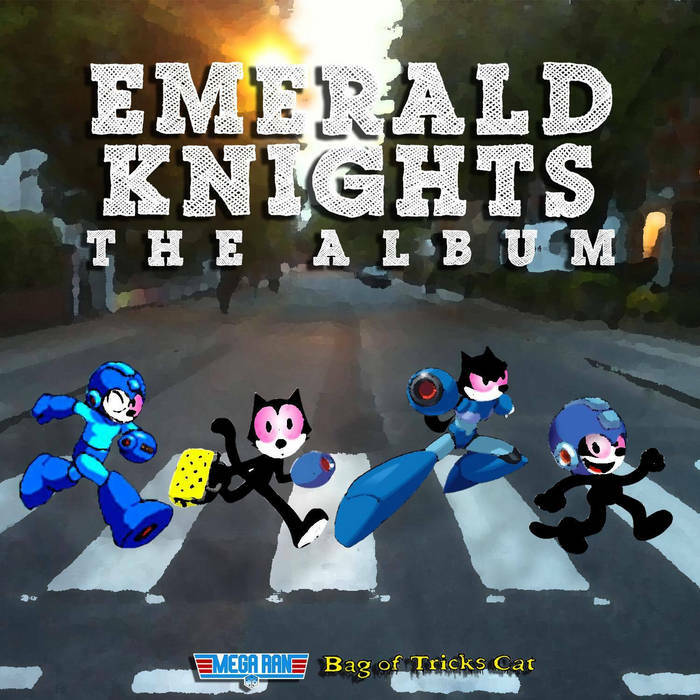 In downtime, between rocking stages and devouring English Breakfasts, the Cat and the Teacher/Rapper/Hero managed to record an 8-Track EP, dubbed "Emerald Knights: The Album." Largely produced by Toronto phenom Fresh Kils, the EP explores personal growth, facing fears, and of course, the Beatles. 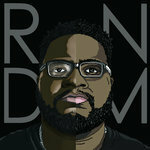 The free EP serves a perfect appetizer for Mega Ran's full-length album "RNDM," which releases one month later. 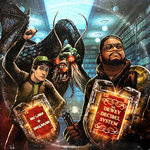 Features include RandomBeats artist SkyBlew who appears on the 8-Bit jam "Dragon Spirit," and UK Chap-Hop legend Professor Elemental, who delivers a verse and holds down hosting duties on the album. Beats by Fresh Kils except "Dragon Spirit" produced by Erick Progeny Frias, and "Come Together" produced by DJ Big Serg.